Summerfield — A man was shot and killed Monday after he forced entry into an occupied residence in Summerfield. The suspect, armed with a gun, entered a home, located at 10420 Southeast 158th Place, Summerfield, and injured the victim’s dog. 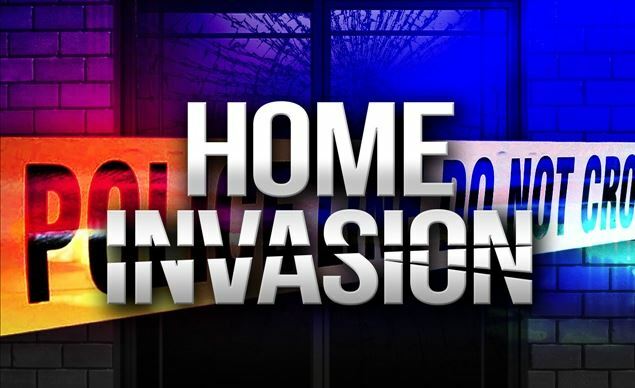 The victim stated that he locked himself inside a room in the house, and when the intruder attempted to gain entry to the room, the victim shot the suspect. The suspect fled the residence and was dropped off at a local emergency room by an unknown person. The dog is expected to recover. If you have information about this case, call the Marion County Sheriff’s Office at 352-732-9111, Crime Stoppers at 352-368-STOP, text a tip to 274637 using keyword 368-STOP, or visit www.ocalacrimestoppers.com. Anonymity is guaranteed.